If you would like to save money and know you will be staying in hostels along the way, then this is an absolute necessity! 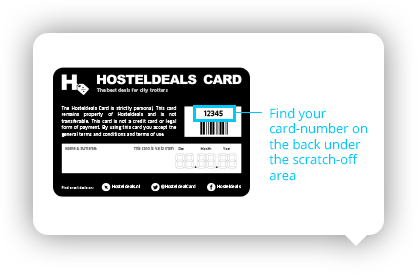 Don’t wait to buy it and make sure you know just how many incredible benefits this Hosteldeals card has to offer. Another fantastic way to not only save a few bucks but also the chance to see countries from a different point of view, take a bus (Flixbus) or train (Eurail). You might also meet some cool people along the way too! Unfortunately, HostelWorld always requires a booking fee, making your amount larger than it should be. Instead, opt for using Hosteldeals or simply going to the hostel to book. This is absolutely essential! 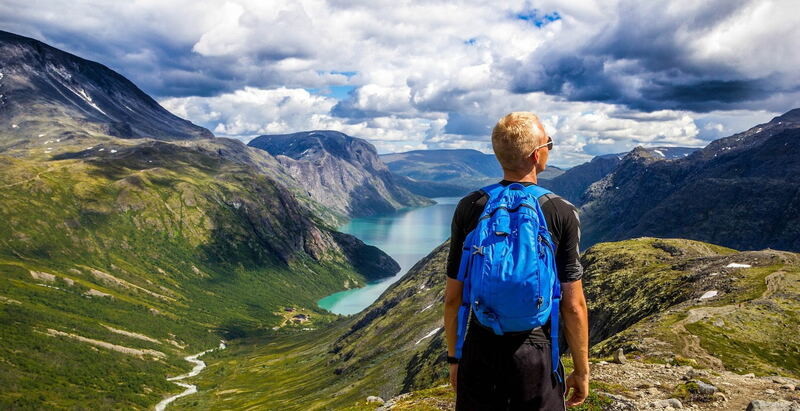 The last thing you want to experience on your trip is a broken backpack! Invest beforehand in a sturdy, comfortable, and reliable backpack you know won’t break on you! Maybe this blog will help you to find the right one. If you want to save some money on airfare and accommodation, choose a season like winter with discounted rates if you don’t mind the cold. If you really want summer weather, be prepared for larger crowds and higher prices. Although Europe is infamous for their steep prices on most things, many countries offer things like free walking tours and others of the sorts that allow you to not spend so much on seeing so many beautiful places. Keep an eye out for them! Make sure you will have an American Express Card with you!. You can save for FREE FLIGHTS! With every expense you make, you get reward points which significantly increase soon. I use for my travels the Flying Blue – American Express Silver Card because the first year is for free (and I love FREEBIES), faster Award Miles and I am insured against delay of flight and luggage. Do some research on the places that you are planning to visit and make sure the area you head to and stay within is known for safety. Also, while there take the basic safety precautions that you would do anywhere else. Although it is often very easy to head to the most touristy places, sometimes the most stunning and beautiful are the ones just a little ways off the beaten path. Don’t be afraid to explore a little! If you want an insider’s view of the cities that you head to and want to really immerse yourself in the culture of those places, be sure to talk with the locals and make some friends! Sometimes when you are on a backpacking budget, you tend to think more about things you can’t do due to money. Instead, research beforehand and don’t be afraid to splurge a little on experiences you know you can’t get anywhere else!